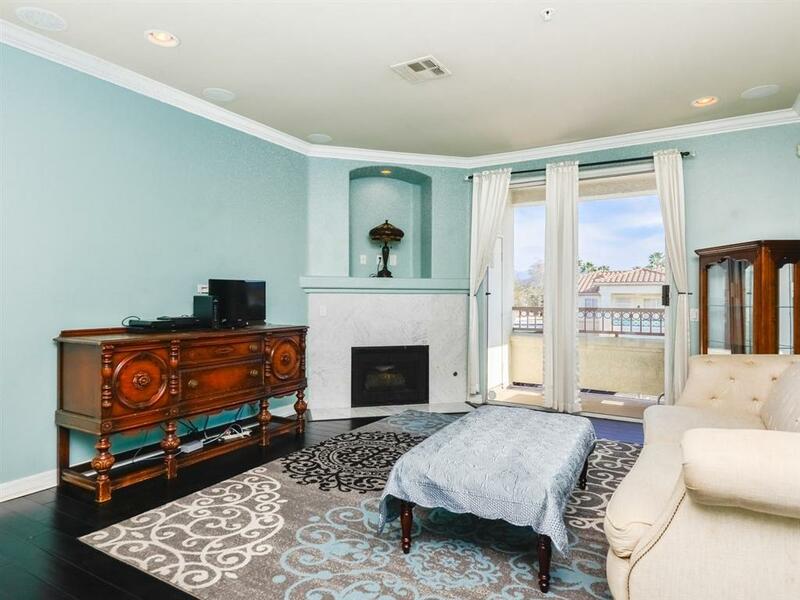 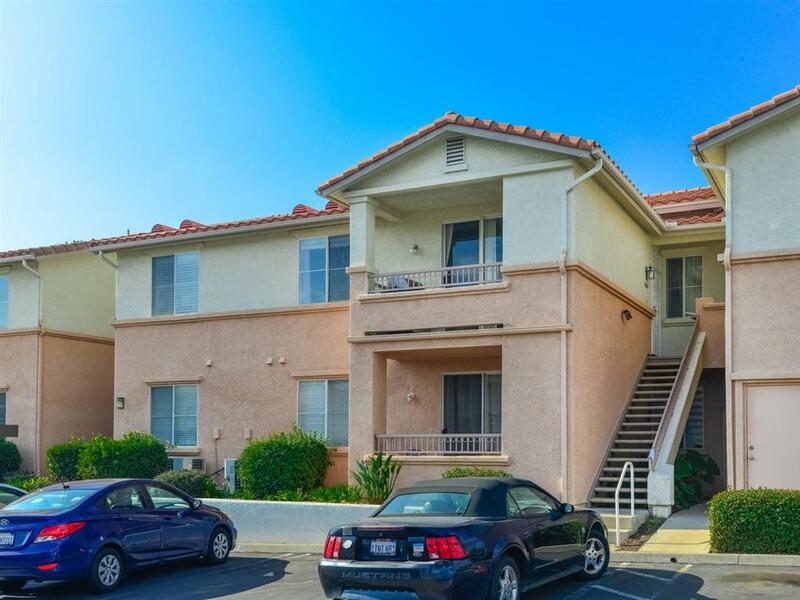 Amazing and well maintained move in ready condo - premium location in Rancho San Diego's Remington complex! 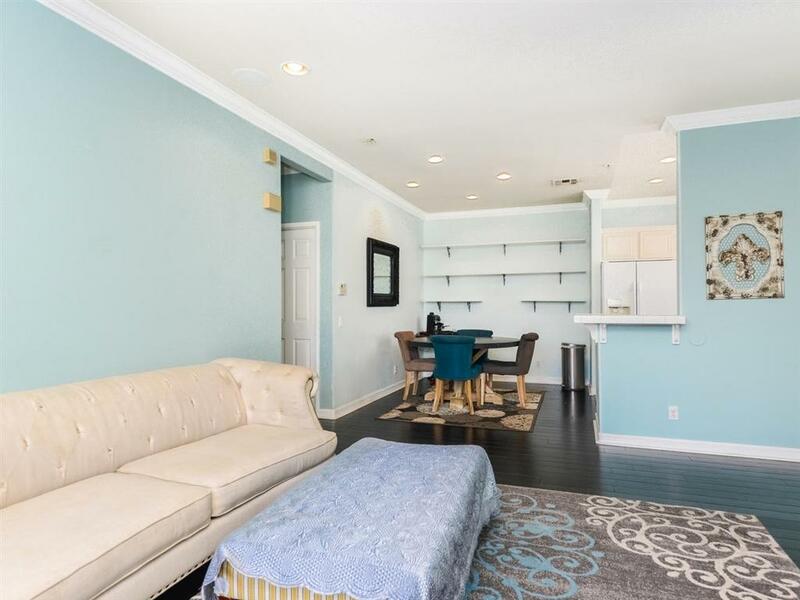 Attached garage with 1 designated parking space- 3 bedrooms, 2 baths, new hardwood floors, high ceilings, crown molding, wired for speakers, designer carpet in bedrooms, in-unit laundry, fireplace, central air - Community pool, spa, weight room and club house. 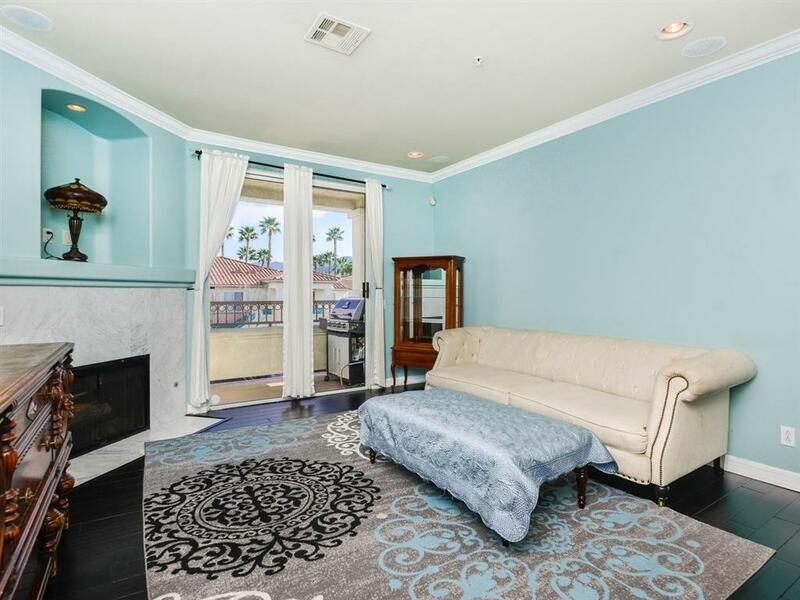 Walking distance to restaurants, schools, shopping, library!